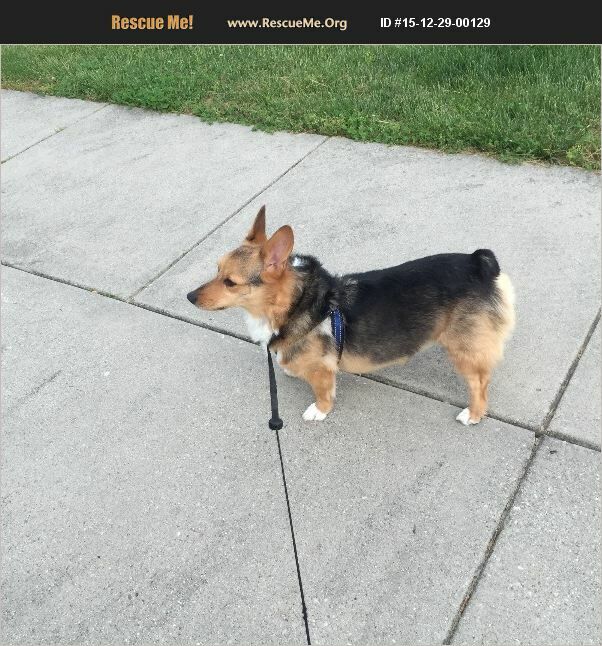 Maryland Corgi Rescue View other Corgis for adoption. Pembroke Welsh Corgi. Was abandoned on the street. Hit by vehicle. Survived with only loss of some flexibility in one front paw. Obtained from vet just prior to going to shelter. He is house-trained but has occasional issues with soft stool. Loves water and may need outside access to urinate. About 4 years ago diagnosed with Addison's disease. Takes prednisone by mouth every other day and a monthly injection of a mineralocorticoid for maintenance. Very good alert/watch dog. Sweet but doesn't like to be left alone (barks).